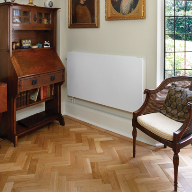 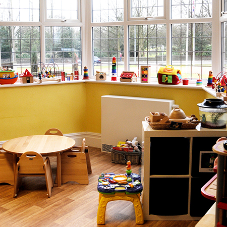 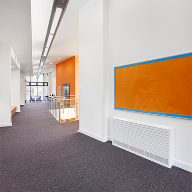 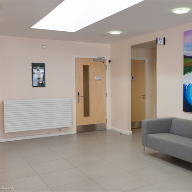 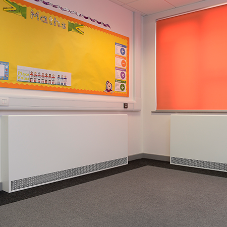 Jaga has an extensive range of wall and floor mounted LST radiators with the largest choice of styles and sizes for any type of project from schools to residential care homes and secure facilities such as prisons. 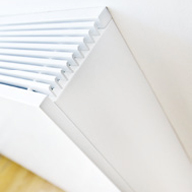 There are pre-assembled, one piece or flat-packed casings dependant on requirements. 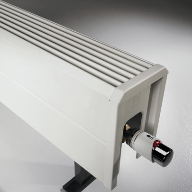 Options include lockable casings, anti-ligature designs, pencil proof grilles, anti-bacterial coatings, and a range of valves. 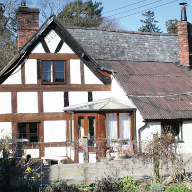 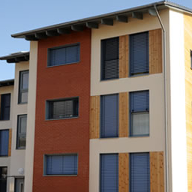 Jaga works with contractors to organise flexible logistics to suit its requirements. 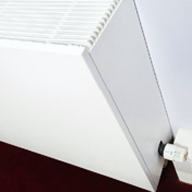 For example heating elements and brackets can be deliver to site first, with casings to follow to reduce storage space and eliminate damage. 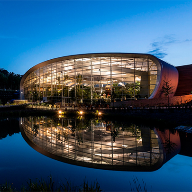 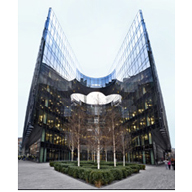 The company's support team will attend site and work closely with design and construction teams throughout the project to ensure that the best and safest solution is specified, manufactured, installed and commissioned for every project. 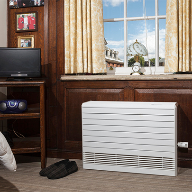 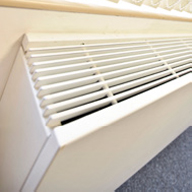 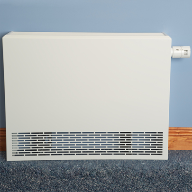 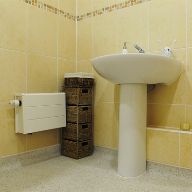 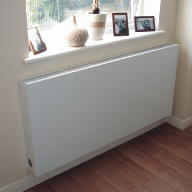 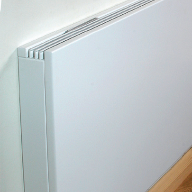 All Jaga LST radiators exceed the NHS Estate Health Guidance Notes on surface temperature and casing design, as well as incorporating Jagas unique Low-H2O technology heat emitters which come with a 30 year guarantee and are proven to reduce heating costs compared with steel panel based radiators.